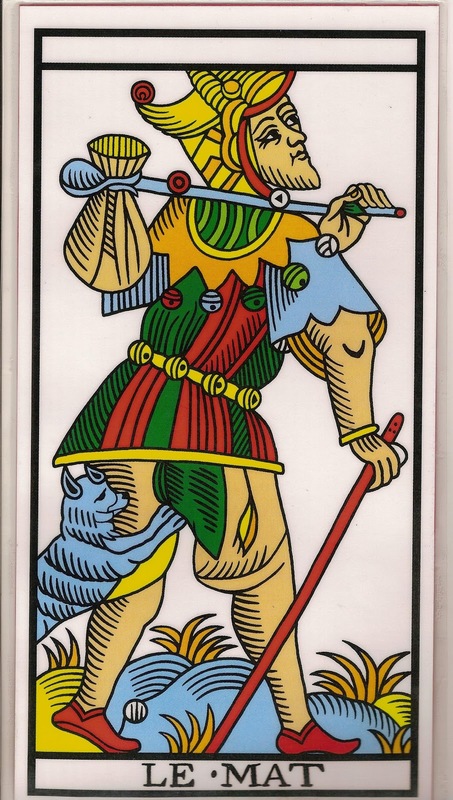 The reading of the Medicine Cards of the Spirit Animals used in collaboration with the 22 Major Arcana of the Tarot of Marseille (Camoin-Jodorowsky) is a precious method of psychological and inner investigation. Can be useful to expand our vision about what is flowing or what is blocked deep inside ourself. It can open for us the possibility to understand better the Here and Now and get new reading keys to start a healing process in the body, emotions, mind, and spirit. Valentina was born in Italy, she is a writer, who dedicate her works to thematics like transformation and inner change narrated through the subject of journey. She’s a practicioner of yoga and meditation since 2007. Her path began with the Kundalini Yoga as teached by Yogi Bhajan and met naturally the study and the personal practice of Sat Nam Rasayan (Healing method of Kundalini Yoga). This techniques helped her to slowly understand better her sensitivity and intuition. 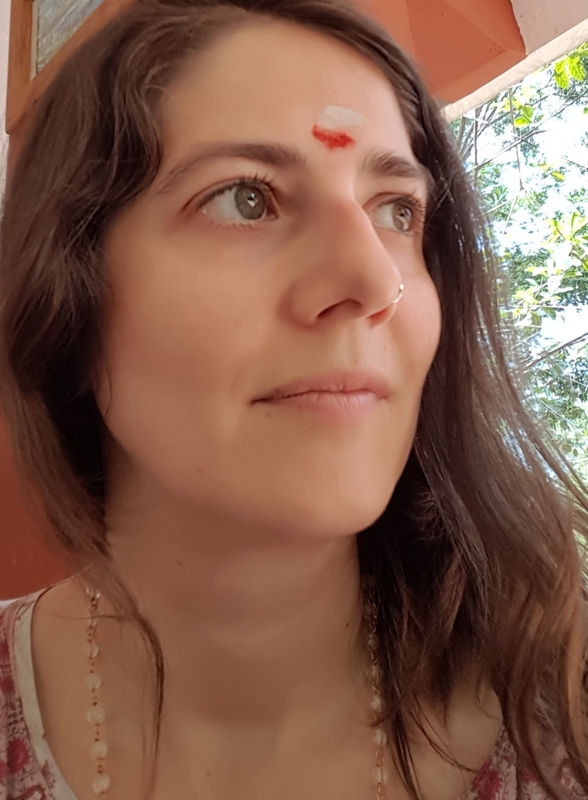 Step after step the daily practice of yoga and meditation gave her the possibility to find the Integral Yoga of Sri Aurobindo and the Mother, and of course Auroville. 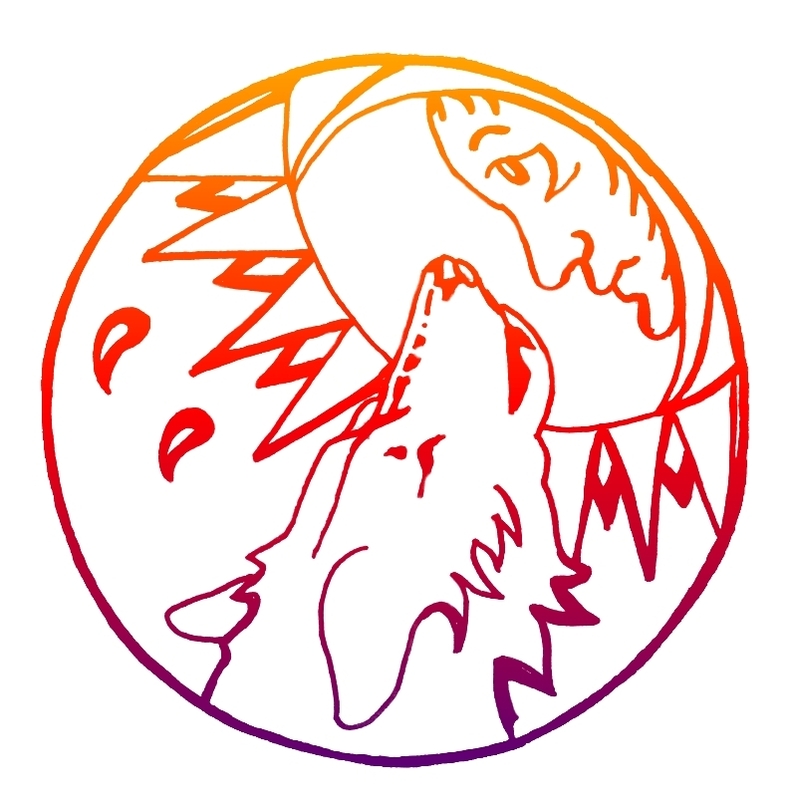 Always in deep connection with the world of Nature, after some spontaneous experiences, she started to approach shamanism, in particular through the Core Shamanism (Transcultural Shamanism) of Michael Harner. 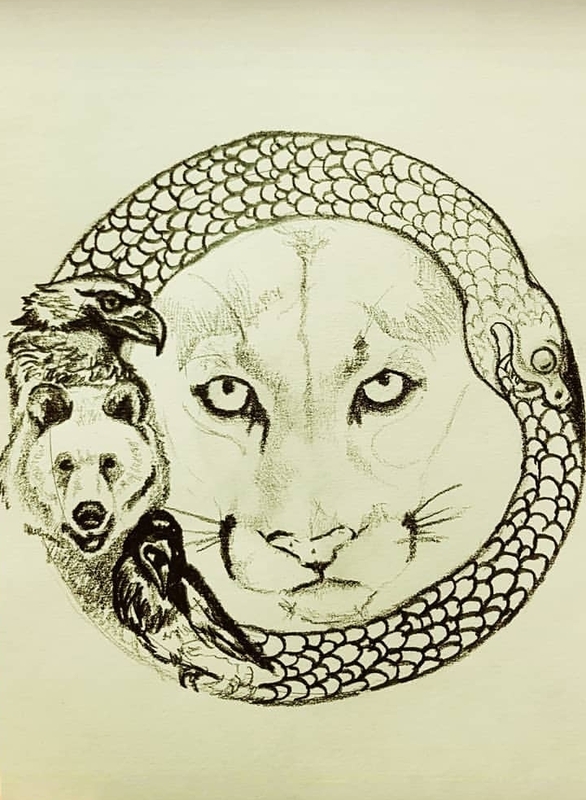 She deepened in special way the method of shamanic journeys guided by the repetitive sound of the drum, that is a very practical technique and can be helpful to start a real and proper process of inner healing and get in partnershiop with our own power animals. 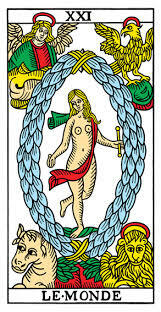 She loves to work with the energies of the animals spirit guides, also trough the reading of the Medicine Cards, which she use in collaboration with the major Arcana of the Tarot (Camoin-Jodorowsky).